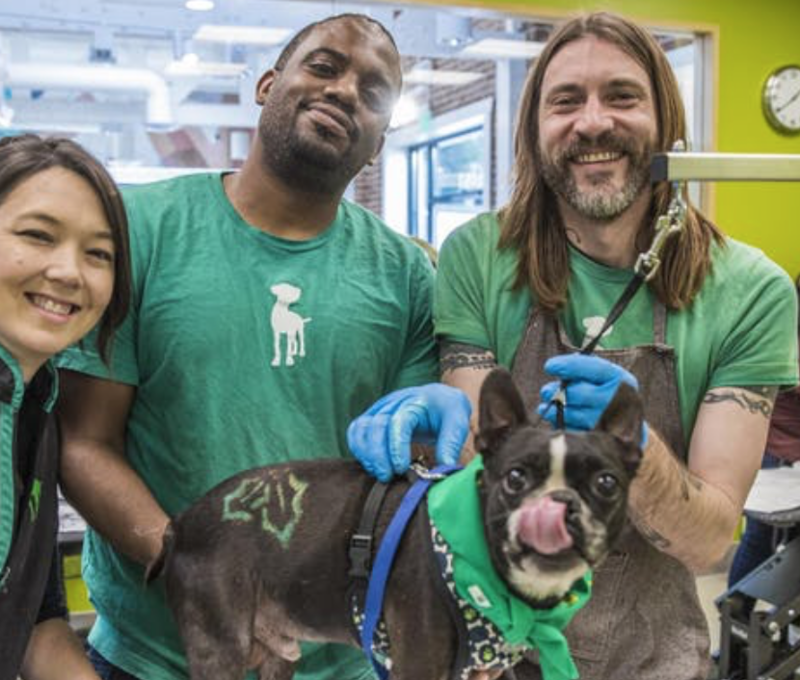 Watch Healthy Spot's Grooming team go paw-to-paw to transform some of Annenberg PetSpace's adoptable pets in hopes of helping them find their furever homes. This Japanese style grooming competition will be judged by celebrity guest, Kenichi Nagase! Kenichi is a renowned Japanese Pet Grooming Stylist, recently featured in the Netflix docuseries, Dogs. Annenberg PetSpace is a unique community space featuring an interactive place for pet adoptions, an education center, and a leadership institute. Your pet is more than welcomed to join you! This is a competition you won't want to miss!